The first word that comes to mind when you think of Tacoma's West Slope neighborhood is views. Views of Puget Sound. Views of the Olympic Mountains. Views of the Narrow's Bridge. 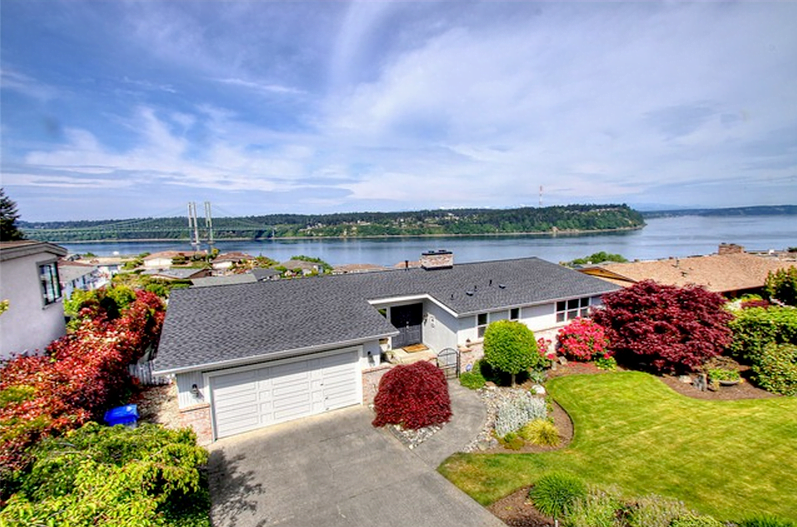 Most importantly, homes on Tacoma's West Slope have some of the most spectacular sunset views you'll find anywhere. West Slope has all the conveniences you'd want in a peaceful suburb of the city. Easy access to the freeway, great grocery shopping, great parks, and access to the water. If you can pull yourself away from your views, the list of things to do in the West Slope is long. 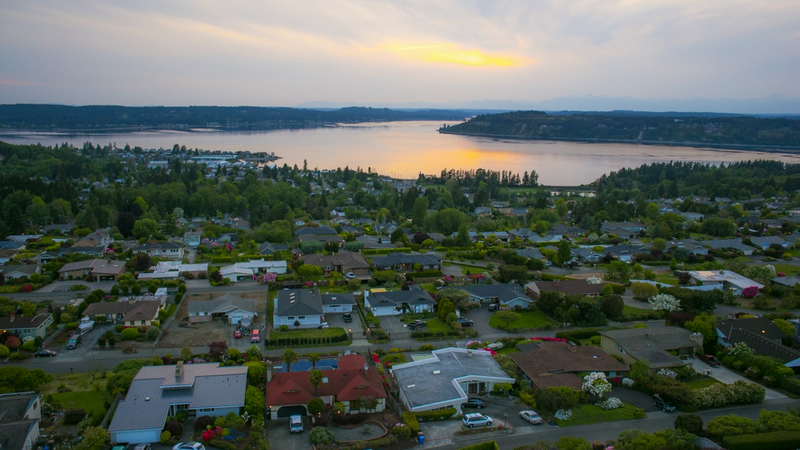 If you walks with spectacular views are your thing, West Slope is located between two of Pierce County's finest parks- Point Defiance Park (700 acres of old growth forest in Ruston, just 5 minutes away) and Chambers Bay (home of the 2015 US Open). If you're looking to cross the water, hop on the Scott Pierson Trail and walk or bike over the Narrows Bridge all the way to Gig Harbor. In addition to the parks, West Slope residents enjoy dining on the water at Boathouse 19 and Narrows Brewing, located at the Narrows Arena right on the water. 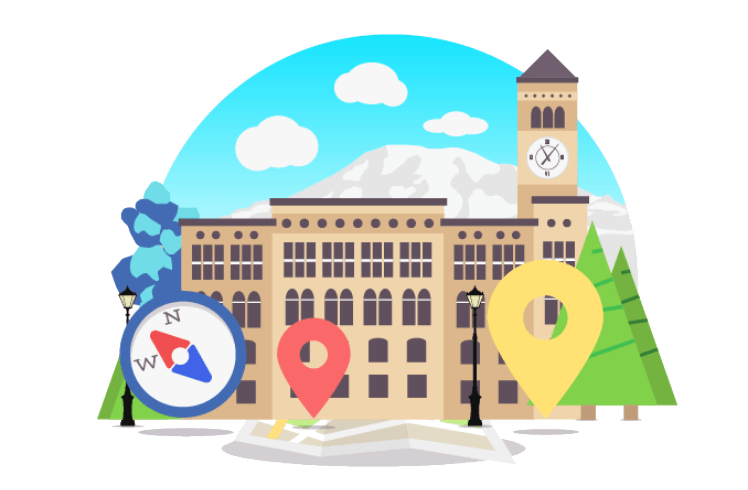 Located between Tacoma's North End, University Place, and Fircrest- the West End also has the benefit of the best of those neighborhoods as well. The homes in the West Slope of Tacoma tend to be newer than the historic homes of North Tacoma. This neighborhood is a great place to find mid-century homes, split levels, ramblers, homes with daylight basements, and even some new construction.